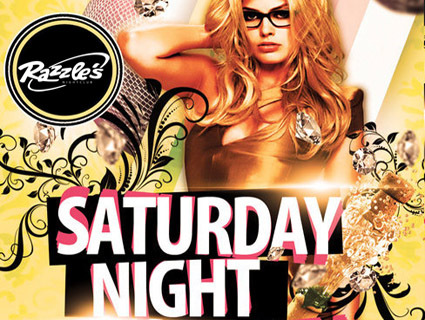 Razzle’s Nightclub has been electrifying Daytona Beach’s legendary nightlife for over two decades! 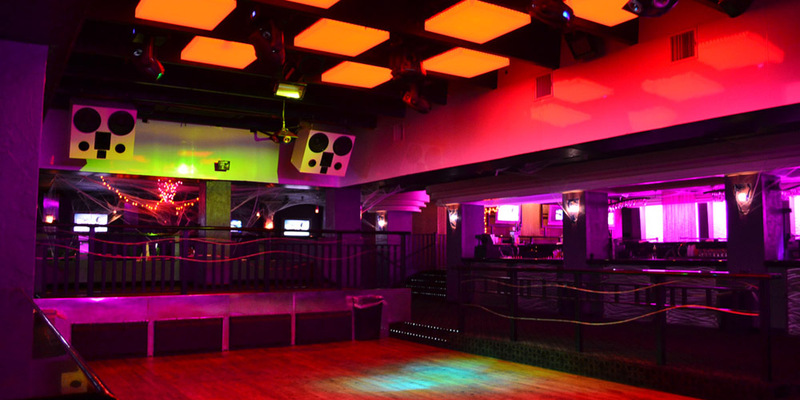 Located in the heart of Daytona Beach’s Beachside Party District and just one block from The World’s Most Famous Beach, Razzle’s immerses you in a world of sound, light, and video technology that combined offers a world class nightlife experience. 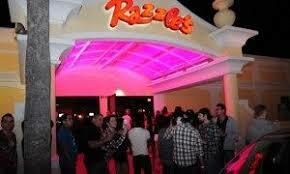 With over 15,000 square feet of partying space, Razzle’s offers you the largest nighttime hotspot in Daytona Beach. 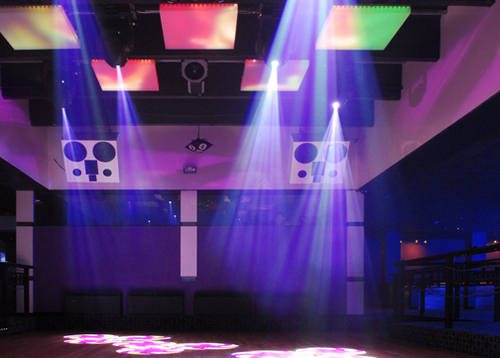 Hit the dance floor and let the 50,000 watts of pulse pumping power run through your veins. Enjoy your favorite cocktail at one of our 11 bar stations. 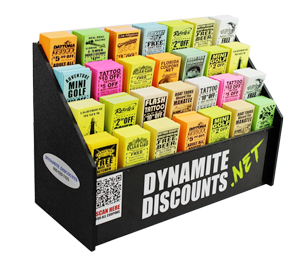 Sit back and enjoy as our music mixologists dish up todays favorite music and video mixing.